With fall season rolling in, everyone wants to make pumpkin everything. 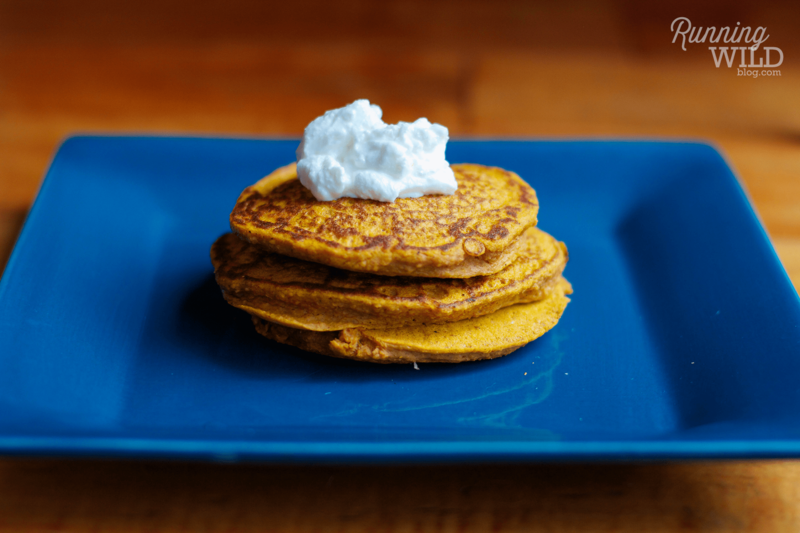 That’s why I decided to make these delicious, healthy pumpkin protein pancakes. It’s like a little piece of pumpkin heaven in every bite. 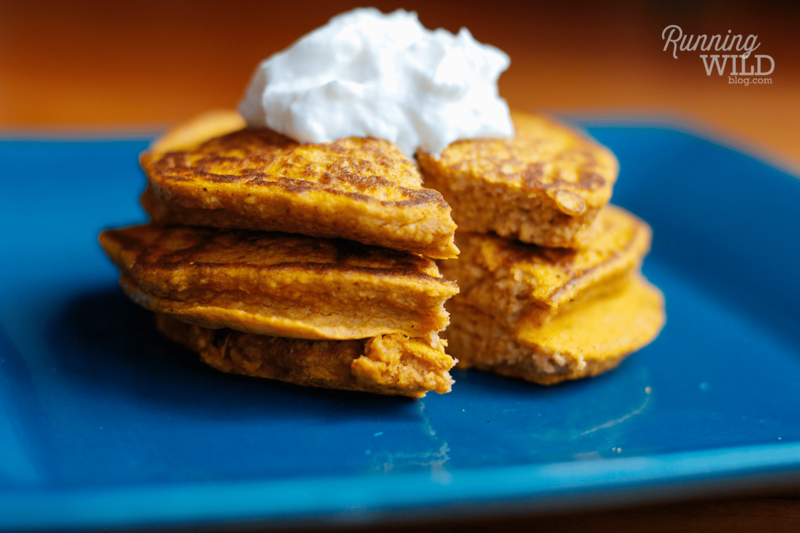 Plus with no use of flour, butter, or calorie packed sugar, these pumpkin delights will leave you feeling guiltless. Blend all ingredients and cook in a pan. Top with Greek yogurt or maple syrup or whatever your heart desires.